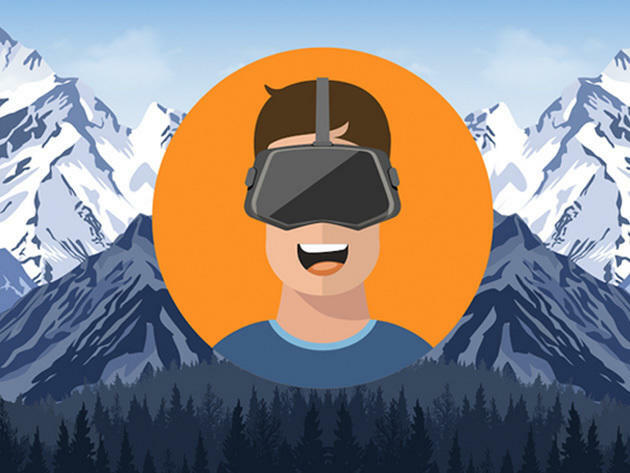 After years as a "bubbling up" technology, virtual reality gaming is finally poised to explode on the retail market, so make sure you're ready to take advantage of that explosion. You can dive right into creating amazing virtual reality games with this package of Unity 3D training for only $19.99 in the TechnoBuffalo Deals Store. If you don't know the Unity 3D platform, you should — it's one of the most powerful and popular game creation environments available anywhere. With this 77-hour training, you'll not only be introduced to creating and contouring a game world with Unity, but also learn how to build 30 different virtual reality mini games from scratch. Whack-a-Mole, Bowling, Ninja Sword, and Zombie Survival are just a handful of the games you'll build after some preliminary training. You'll go from zero coding experience to virtual reality game designer in no time, and will even learn to use Blender to create customized graphic elements that make your game look like no other. Once you've got your feet wet with these 30 VR games under your belt, you'll have the chops to start branching out into your own ideas. Start building your resume as a virtual reality developer with this hands-on training package (valued at $500)—now just $19.99 while this offer lasts.